The ride-hailing service Uber has recruited a Harvard Business School management professor, Frances Frei, to serve as the company’s first leadership and strategy senior vice president. This comes as the ride service company tries to navigate through various troubles that are attributed to a leadership void. At Uber, Frei’s brief will be wide-ranging as she will be tasked with a variety of responsibilities including coming up with a policy to eradicate sexual harassment and assisting the head of human resources in recruitment. Frei will also be responsible for training executives and managers as well as serving as the executive coach to Travis Kalanick, the chief executive officer of the ride-hailing service. The Harvard management professor and author has been serving as a consultant at the ride service for a couple of months now. 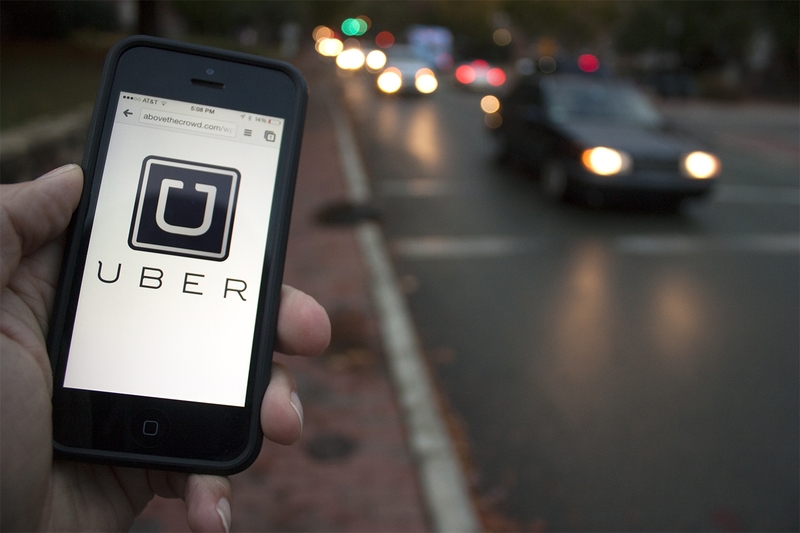 According to Frei, the major challenges that Uber is faced with enticed her to accept a full-time position. “My goal is to make this [Uber] a world-class company that can be proud of itself in the end, rather than embarrassed,” said Frei in an interview with Recode. Some of the challenges that have dogged Uber include a sexual harassment allegation that was made by a former female engineer. The ex-employee alleged that she had made complaints concerning the sexual harassment incidents she had experienced but nothing was done about it. This was earlier in the year. Also earlier this year, Kalanick was caught on video berating a driver who works for Uber after the independent contractor had complained about the lowering of prices by the ride hailing service. The driver said that the lowering of prices had made his business unsustainable but Kalanick shot back saying that it was the only way he could have kept the company alive. Uber is also involved in a legal dispute with Waymo, Google’s self-driving car unit, over allegations that an ex-employee of Waymo who went on to work to at Uber had stolen Google’s trade secrets. Frei’s hiring comes at a time when an investigative report on Uber’s internal culture has been presented to a subcommittee of Uber’s board consisting of David Bonderman, Bill Gurley and Arianna Huffington. The report which was prepared by among others Tammy Albarran and Eric Holder, a former U.S. Attorney General, is expected to be presented to employees soon. The timing has been complicated by the fact Kalanick recently lost his mother in a boating mishap which also left his father seriously injured.